There are a wide range of trees that make up the conifer species, to name a few this includes spruce, fir, pine and hemlock. Conifers can be a popular choice for both urban homes and country side settings. Conifers offer a great backdrop and as most are evergreen they can be a good year round feature to the home and garden. Conifers often make popular hedging for a variety of properties, acting as a visual relief in stark landscapes but also offering great screening benefits and privacy to noise and busy public environments found in the more urban areas. Conifers can come in all shapes and sizes and as a professional conifer tree care service we are able to offer training and pruning to suite our clients needs. As many people make use of Conifers for the borders of a property it is always good to keep a maintenance schedule for your trees And in urban areas it can be important to be familiar with High Hedges Legislation that can define part of your requirements as a Conifer tree owner. 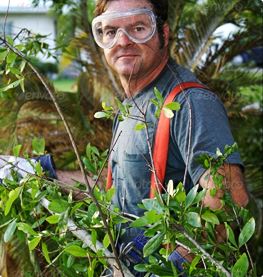 Als Tree Surgery are able to offer Conifer services that include the pruning of individual trees and hedge trimming of Conifer hedges. It is important to remember that conifer trees can not be cut back to the brown old wood as they have very little and in many cases no capacity to regrow from old wood. It is worth noting that like any other species of tree Conifers can be prone to pest and diseases. Some of the most common include cypress aphid and scale insects. In some cases a conifer or group of conifer trees might need emergency tree care and disease such as honey fungus and root rot can cause a tree to become unstable or even dangerous. 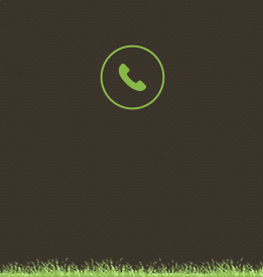 If a tree owner has any concerns regarding their Conifer we would always recommend seeking the support of an expert to decide on the best option for you and your tree. In some cases a Conifer tree or group of conifers might need to be removed for other reasons. 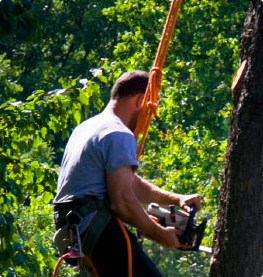 Whether you are looking to expand a property or your conifer trees have just become to large or to close to your property Als Tree Surgery offer a complete tree removal service that can be formulated in to a bespoke service that fits your needs. 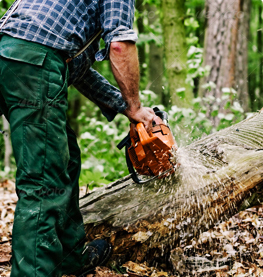 We are able to supply our expert services for Conifer tree felling and stump grinding.